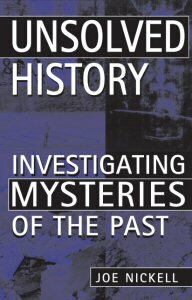 Often my investigative work has focused on historical cases, such as those featured in my book Unsolved History (1992, 2005). 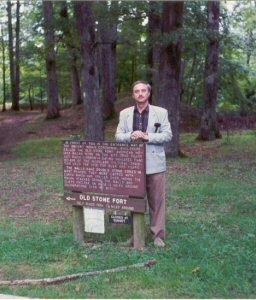 For several years until I moved to Buffalo in 1995, I served on the executive board of the Historical Confederation of Kentucky. 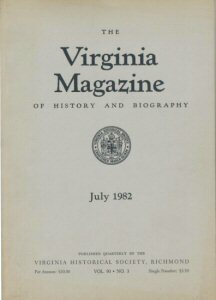 My historical articles have appeared in such publications as the Filson History Quarterly, and The Virginia Magazine of History and Biography. 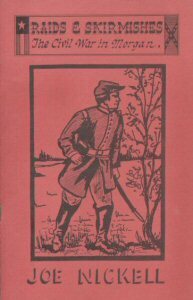 I have also written (since 1989) a monthly column for my home county newspaper (Licking Valley Courier, West Liberty, Ky.) called "Historical Sketches," plus other historical articles and books such as the ones displayed here.